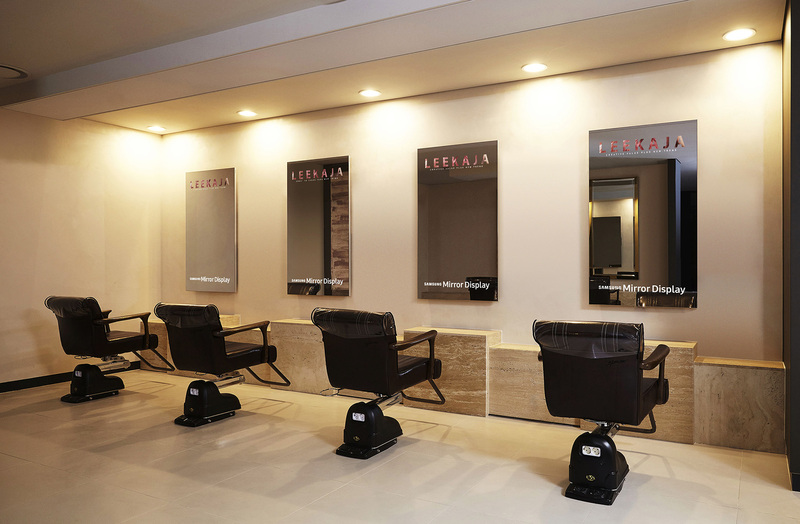 Using Samsung’s 55-inch mirror displays, LEEKAJA HAIRBIS’ Jamsil salon will now provide a customized experience to their clients – they can consult different styles and colors and also show information on the latest trends; straight from the mirror display. Samsung’s mirror displays, which enable clients to provide an interactive environment for their customers, received a lot of attention in numerous exhibitions including CES 2016 and ISE 2016. 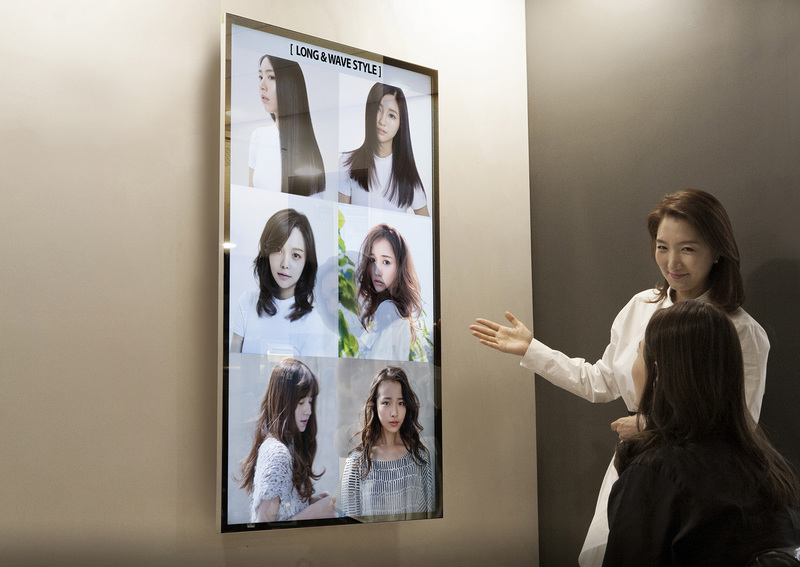 Following the first commercial installation, Samsung expects the application of mirror displays to increase in various scenarios including fashion, furniture, interior design and retail. The 55-inch mirror display model will be available worldwide starting Q3, 2016.